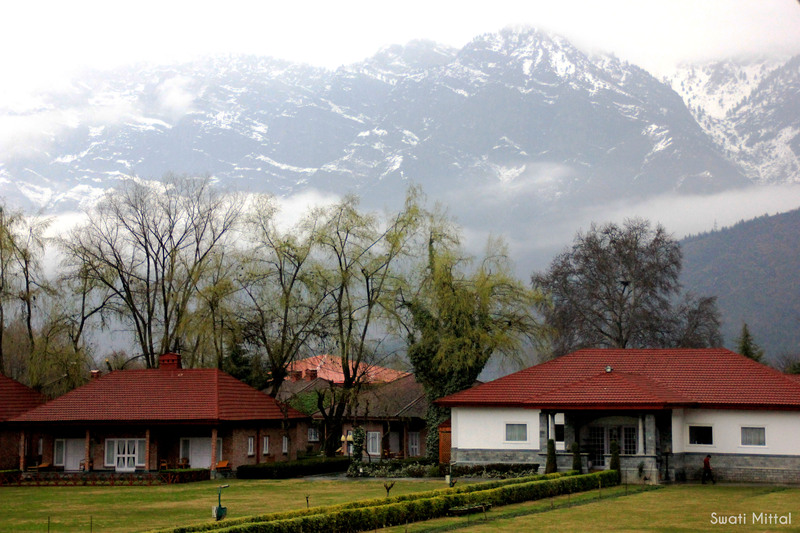 Finally, we made it all the way to Srinagar! After overcoming all the obstacles thrown in our way the trip on paper became a reality. It sounds a tad bit dramatic, but it was worth the wait. College, job, hectic schedules, and other obligations kept us from planning one long trip to unwind. The first time around we had to unpack our bags and cancel the trip in the wake of the devastating flood in Kashmir that wrecked damage more than anyone could anticipate. However, we are a determined lot and nothing could deter us from our vacation. 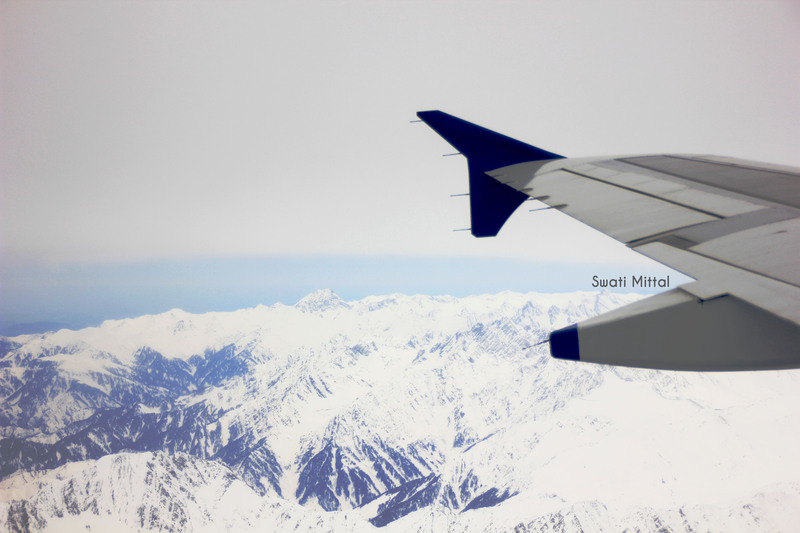 Soon, the bags were packed once again and we finally boarded our flight to Srinagar. 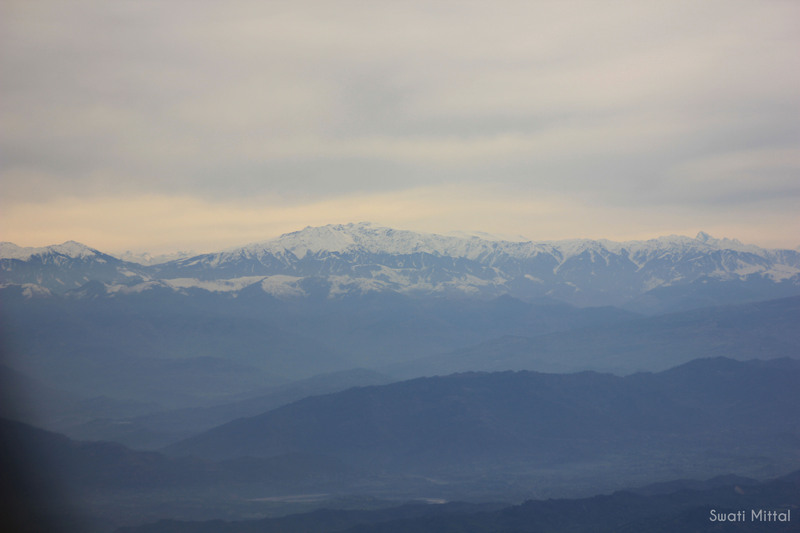 After a short stop-over at the Jammu airport, we were flying over the snow-capped mountains. There wasn’t a more beautiful sight I had ever seen before. We stayed at The Lalit Grand Palace in Srinagar: one of the most spectacular properties that is bound to leave you awestruck. Initially, it was known as Gulab Bhawan, which was built by Maharaja Pratap Singh in 1910. The credit for the fine décor and furniture belongs to Maharaja Hari Singh, the nephew of Maharaja Pratap Singh. Every nook and corner in the hotel personified luxury but the view from the rooms stole the show. The windows faced the lush gardens boasting of decades old trees, the tips of which were at that moment covered with snow. However, in summer you would be able to enjoy fruit laden trees and beautiful flowers too. We had one of the best views from our rooms: the Dal Lake covered by a sheet of mist and beyond that snow covered mountains. It was an absolute bliss to sip a piping hot cup of tea while taking in the sunrise sitting by the window. I cannot survive for long hours without food and it is a major concern while travelling. Well, I didn’t have to worry at all because Chef Digvijay made it a point to prepare dishes that were lactose free. 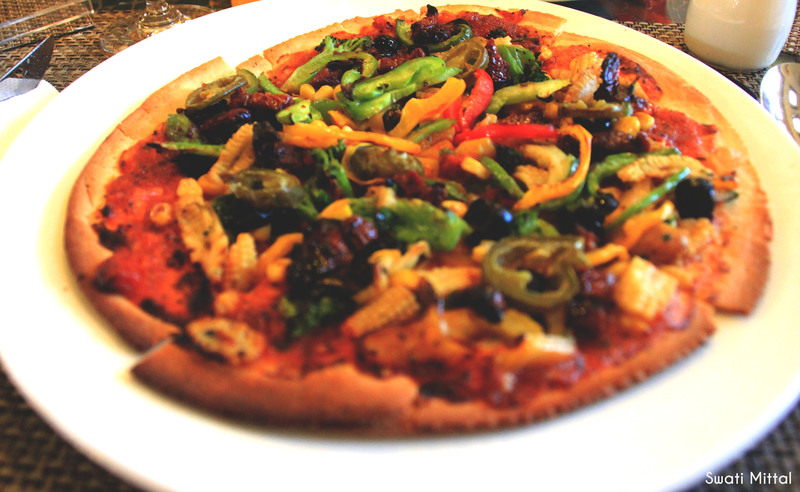 After almost 4-5 years, I had the most delicious pizza and if I could then I would have eaten it in every meal. I almost forgot to tell you that the dining room there is called ‘Chinar’ where we ate our sumptuous meals. Mr Ranvijay – the manager at Chinar – made us feel at home by sharing anecdotes from the places he had been to. On our last night in Srinagar, I ate the most delicious Arabiatta Pasta that too without cheese and it was so tasty that I forgot to miss cheese. At the cost of reiterating, each and every meal tempted and satiated my taste buds beyond reason. Our stay there was nothing short of royal. It wouldn’t be right to say that it was only because of the grand property, sprawling rooms, delicious food but also because of the service and warmth we received from the team at the hotel. Our needs were taken care of even before we requested for anything at all. Mr Prince, the assistant manager, was extremely hospitable and made our stay quite memorable. If you ever stay at The Lalit then do ask him to take you on a tour of the palace because that’s where you will get the real insight into how to lead life king size. P.S. 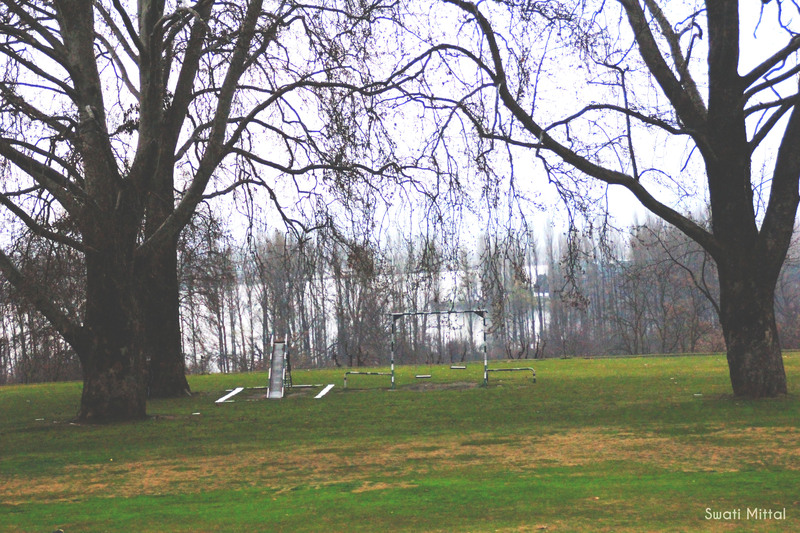 This post is first in the series about Srinagar; many more interesting thoughts are soon to follow. Nice writeup Swati 🙂 lovely photos as well. Great post. 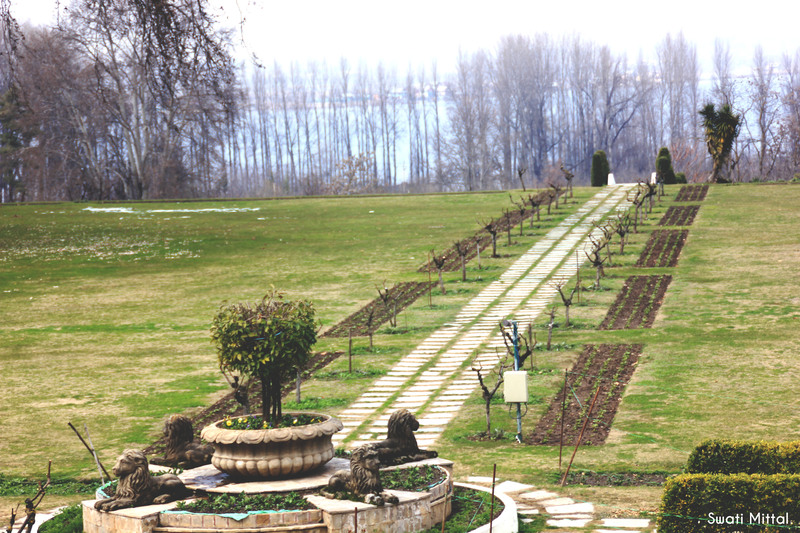 It seems that you had lot of fun and enjoyed the luxury in Kashmir.